When you connect to the mobile operator Beeline in addition to the selected tariff plan is activated by a large number of services for which additional fee is charged. Disabling data tariff options will allow you to save some money on the account phone. To control the connected services, the mobile operator Beeline has launched a special web interface, posvalue to see a list of all options, and work with them in any way. To go to your Personal Cabinet, go to the official website of the company. In the upper right corner of the opened page click on "my account". If you do not have a username and password, enter the combination *110*9# when entering a phone number then press the call key. In a few minutes you will receive a message, which will contain a username and password to login. In the next window you will be prompted to enter a permanent password that will be used when logging into Personal account. Enter the desired combination and click "Next". To view the list of connected services select "services Management". The screen will display several pieces of information. To disable one or the other parameter of the tariff plan simply uncheck the unwanted item, and then click the "Save"button. To change tariff plan window Personal account, click on the tab "subscription plans". To disable your rate, simply select from given list, any other tariff plan and to click on the "Edit"button. For more information on each of the rates you can use the official website Beeline for a list of all the services provided and payment for them. On the page of the company you can also obtain detailed information on the change of tariff plans. If you can't find any option or don't know how to use one or another opportunity, please call the customer service phone 0611. For access to online reference services, enter the number 0604 from your mobile device. 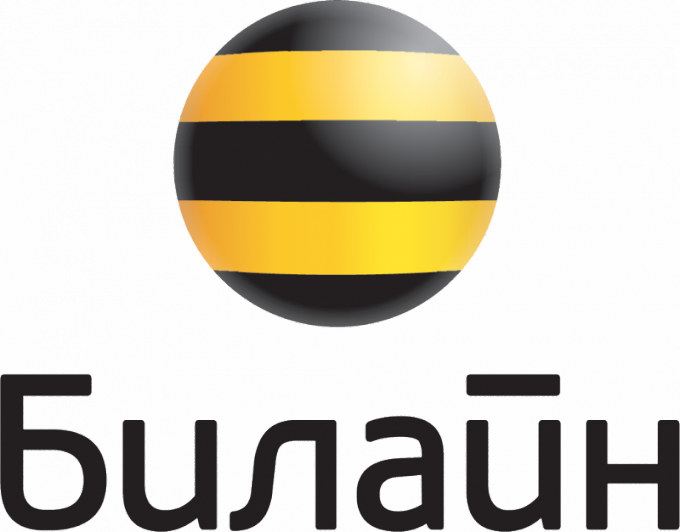 The group of tariff plans of Beeline, United under the General name "All" provides users with many advantages: budget minutes of conversation, Internet traffic and options. Consider how to connect the tariff "All for 300" from Beeline. The line of tariff plans "All," convenient, that provides subscribers with necessary services included in the monthly fee. The best rate is All over the 150, however if you need more minutes of talk time per month, Internet traffic, you'd better to connect the tariff "All for 300" from Beeline. For the monthly fee, the amount of which is 300 rubles a month, you get 300 minutes of talk time per day for all rooms Beeline in Russia, 4 GB Internet, unlimited calls to numbers of Beeline in Russia, as well as 1000 SMS per month to any operators in the home region. For the tariff you must have on account of 50 rubles. The cost of migration is 0 rubles. If you change the tariff a month ago, the cost will be 50 rubles. The first way is through a personal account: go to the official website of the operator of Beeline, login into your account and take necessary actions. Keep in mind that to perform actions in your account, you need to register it. The second method. For tariff type 0674003333, and then press the call button. The desired rate will be connected. The third way. In the event that you have problems or difficulties with the transition to another tariff, you can always contact the office of the Beeline. Don't forget that you need to have a document proving your identity. Also remember toll free number 06745, which will be useful for you to learn the rest of the package on tariff "All for 300". Thus, to connect the tariff "All for 300" from Beeline pretty simple, and you'll be able to enjoy the benefits of this tariff plan.